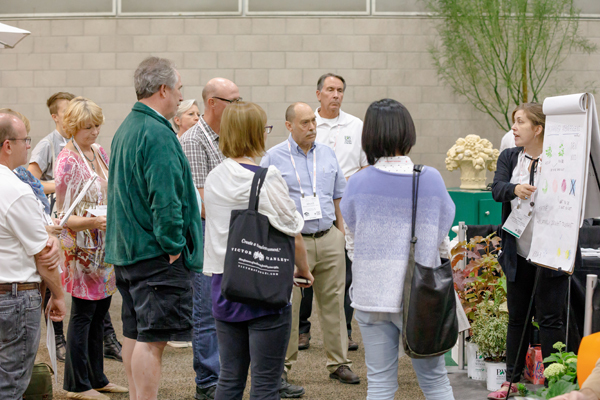 In addition to the PPN meetings, ASLA also offered attendees the opportunity to network with PPN peers and exhibitors in a show floor tour. 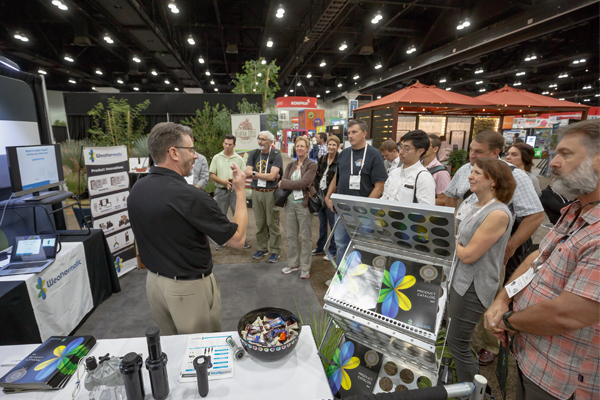 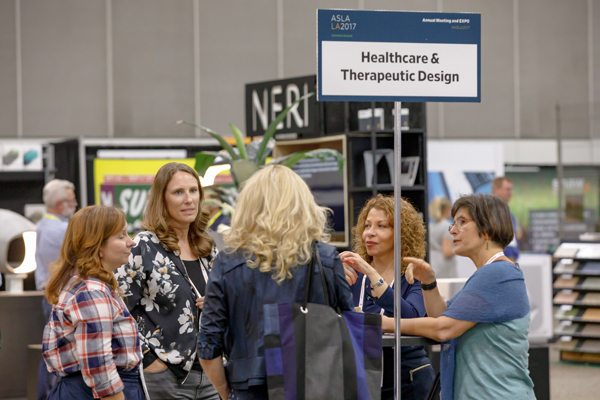 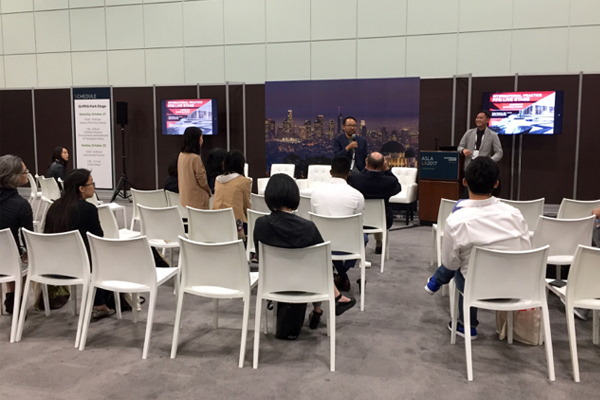 For the 2017 PPN EXPO Tours, 34 exhibitors gave short educational presentations on nine 60-minute tours of the EXPO floor focusing on PPN topic areas. 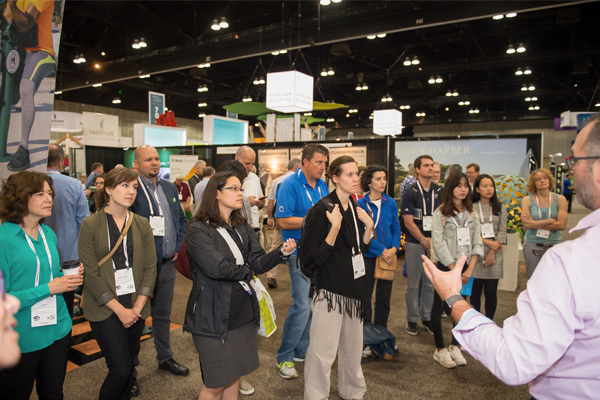 The tours offered the opportunity to learn about new and improved techniques, and how these improvements and services can assist in creating a successful design project. 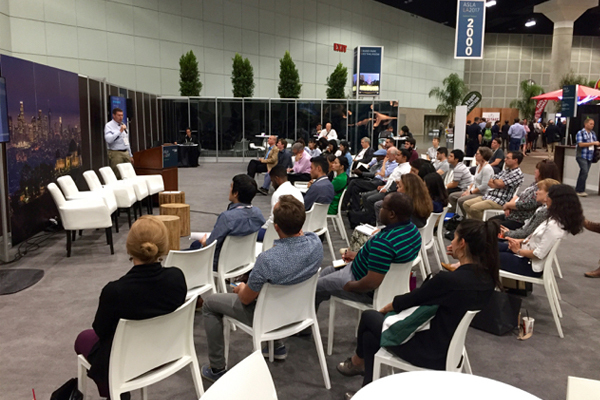 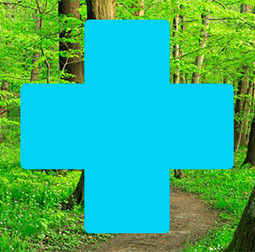 Attendees earned 1.0 PDH (LA CES / HSW) for participating. 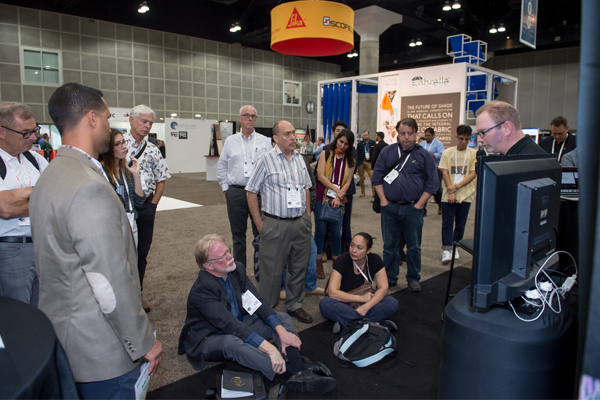 PPN Live also brought the PPN Reception to the show floor on Sunday, October 23. 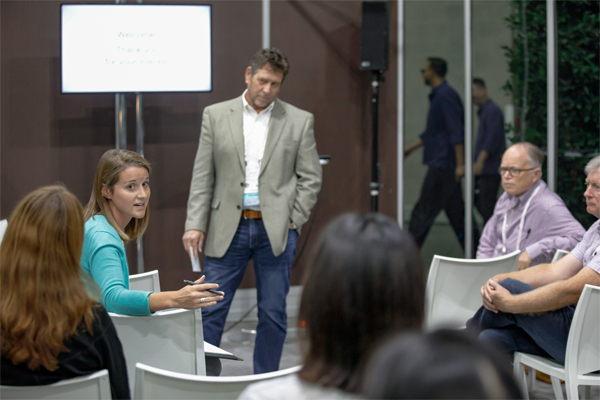 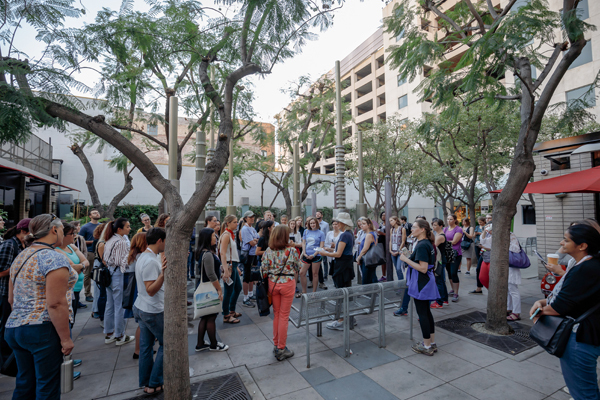 Fellow PPN members had a chance to meet, mingle, and make connections with friends and colleagues and discuss how they are contributing to the landscape architecture profession. 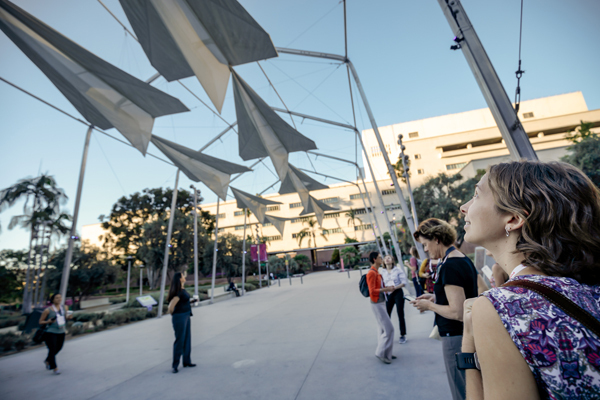 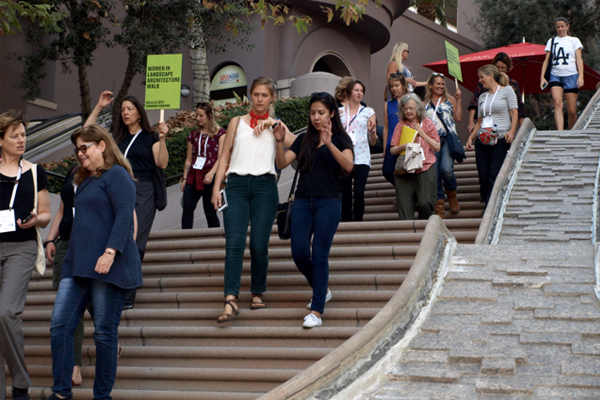 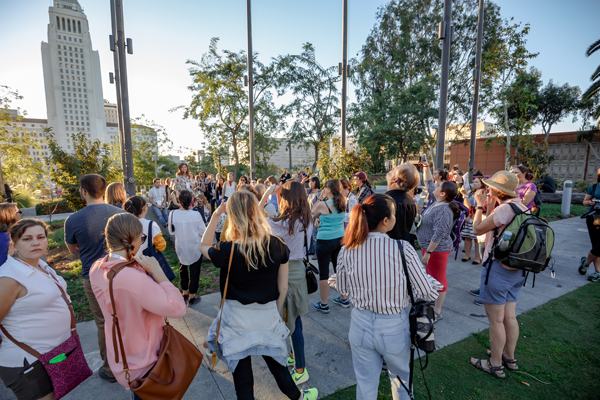 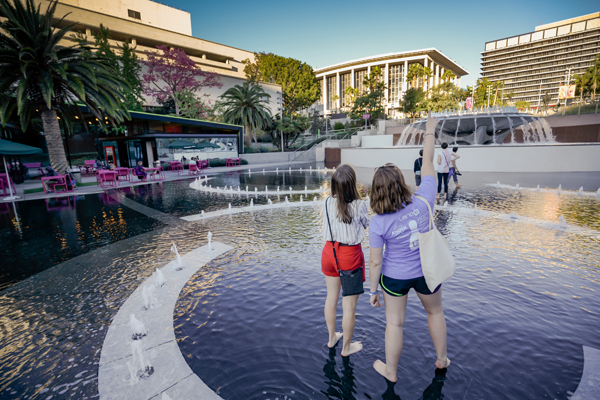 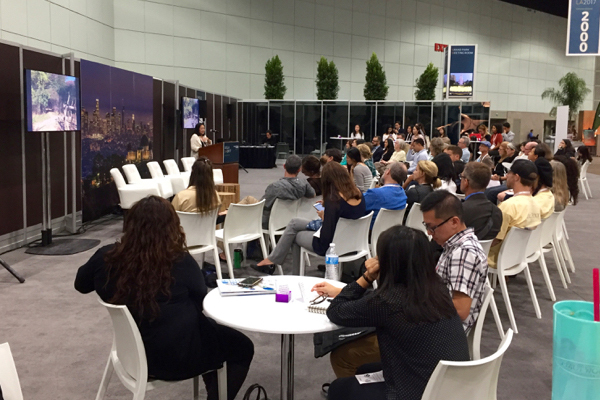 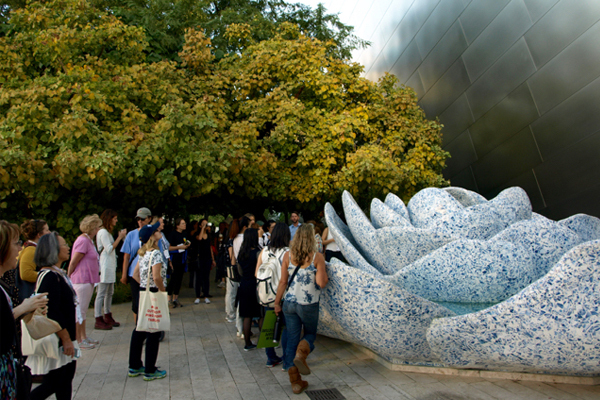 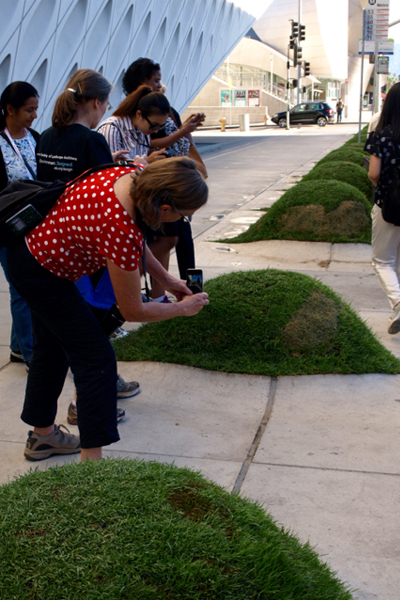 The Women in Landscape Architecture Walk, organized by Stephanie Psomas, ASLA, and the Southern California Host Chapter, had record attendance, with 70-80 participants based on headcounts. 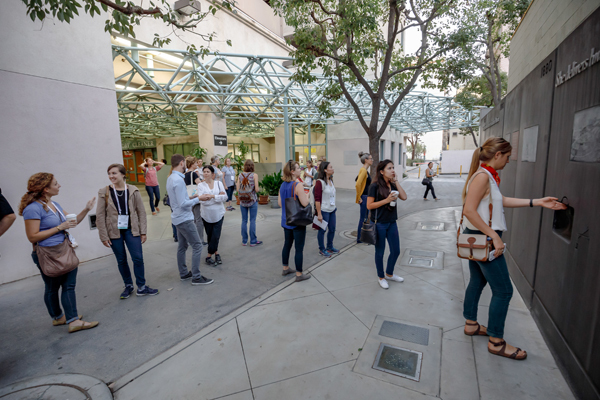 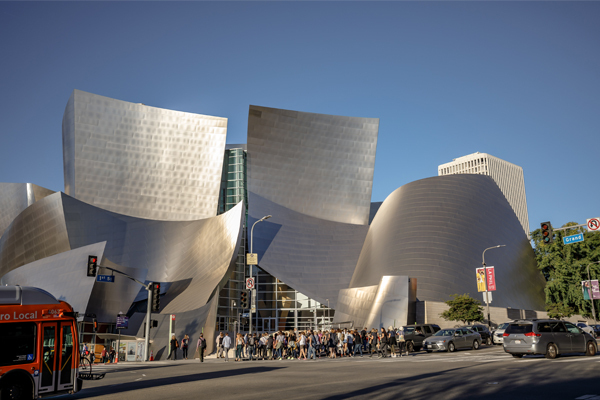 The morning walk around downtown Los Angeles included stops in Biddy Mason Memorial Park, Grand Park, the Disney Hall Gardens, the Bunker Hill Steps, and Maguire Gardens. 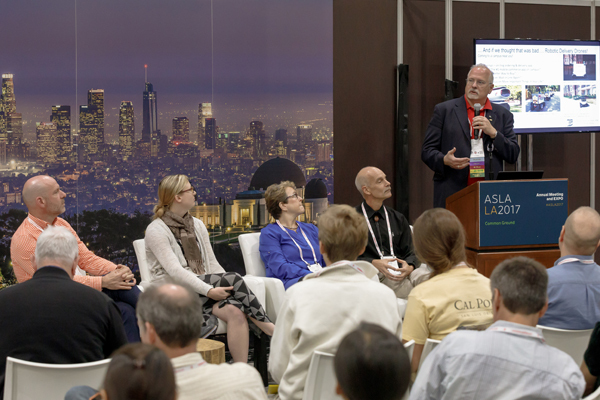 Other annual meeting events included the PPN Council Meeting for PPN leadership volunteers. 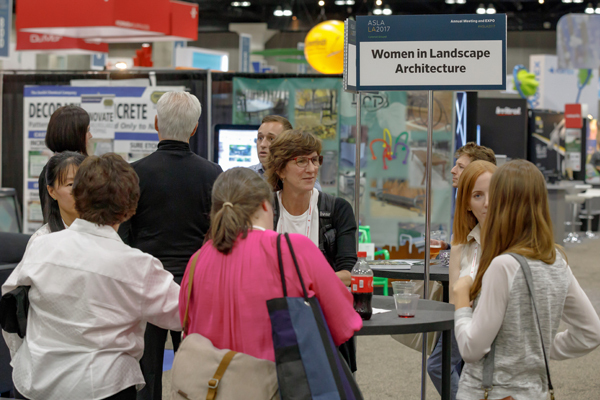 The conversation, focusing on the PPNs’ essential goals of facilitating networking, information sharing, and connection building among members, was led by the PPN Council Leadership: Council Chair for 2016-2017 Kristina Snyder, ASLA, Chair-Designate Lisa Horne, ASLA, and incoming Chair-Designate Chad Kennedy, ASLA. 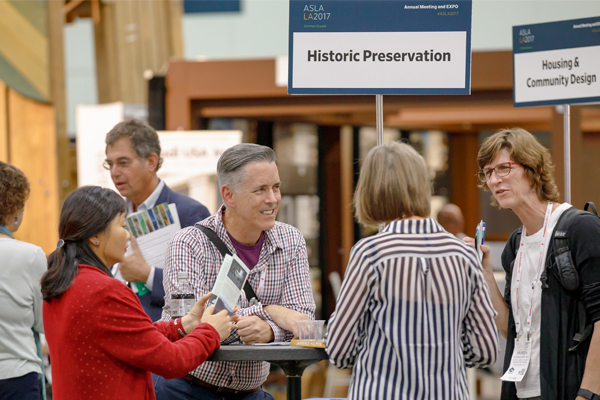 The Historic American Landscapes Survey (HALS) Subcommittee of the Historic Preservation PPN, led by Chris Stevens, ASLA, met on October 21 in Los Angeles. 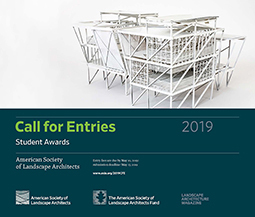 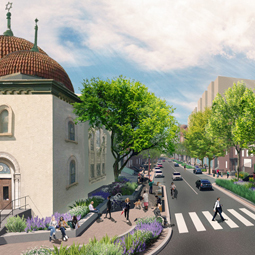 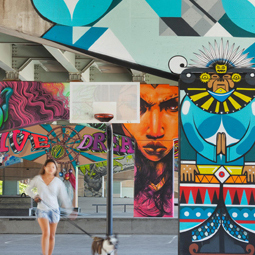 In addition to reviewing the annual reports of the ASLA HALS Chapter Liaisons, plans for the Heritage Documentation Programs Digital Photography Guidelines Workshop to be held at the ASLA Center for Landscape Architecture in November, and other updates, the winners of the 2017 HALS Challenge were announced, along with the theme for the 2018 Challenge. 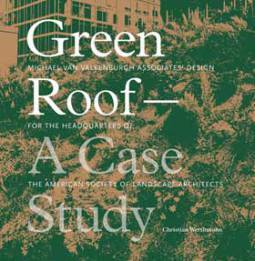 Liz Sargent, FASLA, and Jennifer Trompetter won first place for their history of Emancipation Park (formerly Lee Park) in Charlottesville, VA. 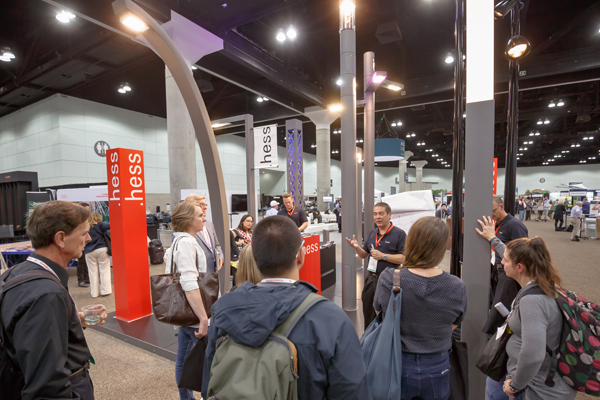 The theme for the 2018 HALS Challenge will be Memorialization, Commemorating the Great War. 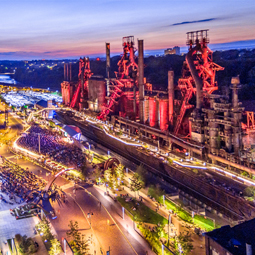 More detailed information on the 2017 winners and 2018 theme will be shared on The Field in the next few weeks. 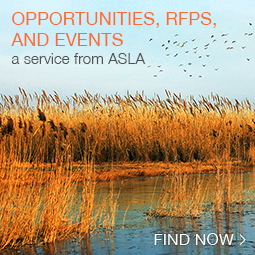 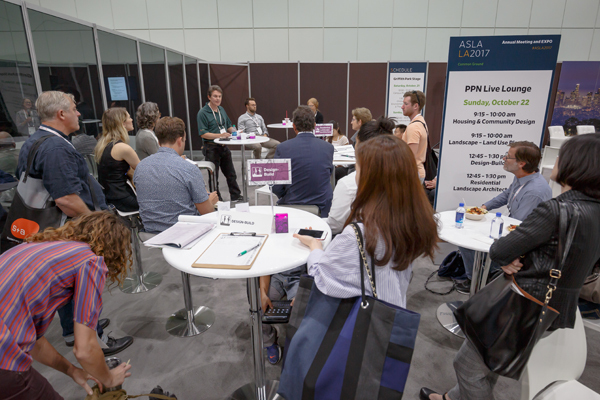 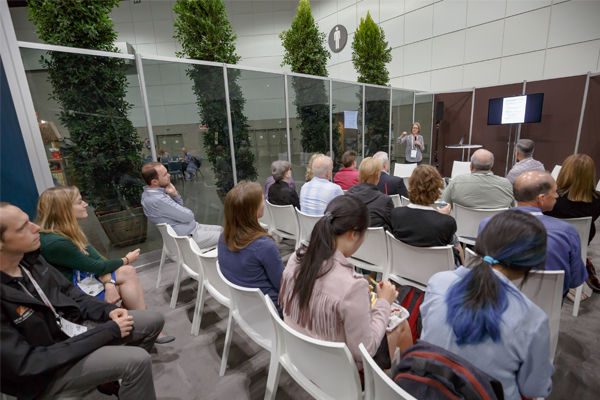 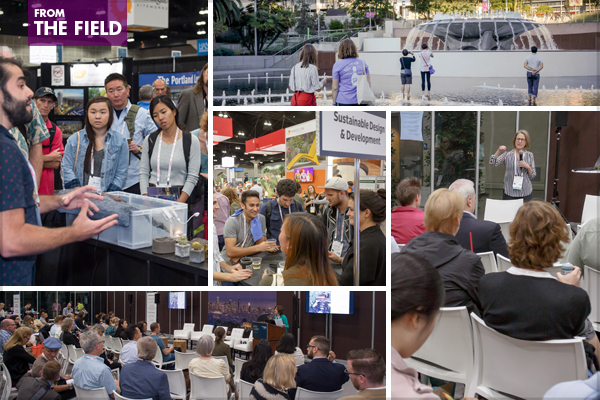 Next year, PPN Live heads to the Philadelphia: stay tuned for plans for next year’s ASLA Annual Meeting and EXPO, October 19-22, 2018!